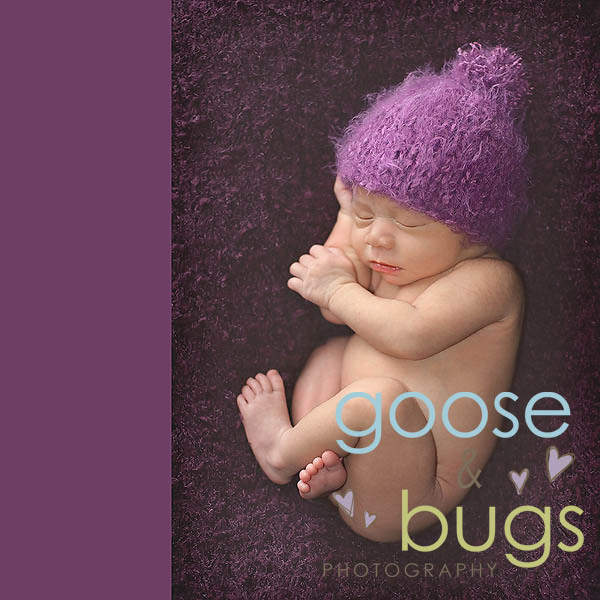 San Jose, Ca newborn photographer • beautiful baby girl | gooseandbugsphotography newborn baby and child PhotographyCustom children's photography, specializing in newborn portraiture, on location in San Jose, Ca and the surrounding Bay Area. I have been anticipating this session for a while. A very talented photographer Anya from Japan contacted me a few months ago wanting to give her sister the gift of a newborn session here in the bay area. I was flattered and nervous all at the same time. I was so happy happy to meet her beautiful niece today and hope you all enjoy this sneak peek of “baby K”. OMG THEY ARE BEAUTIFUL! Thank you soooooo much! I’m so glad I chose you! I am going to tear up at that family shot – even though she didn’t wear her hair down – lol :). Really such a beautiful family and my gorgeous niece, just like her momma! I just want to scoop her up and kiss her face all over! Love that family shot – just beautiful! What a darling little baby girl – so sweet!! these are FABULOUS! whata great gift to give a sister from so far away! And Anya’s work is pretty fabulous too! What a sweetie. Beautiful work Leandra, love the family photo. These are stunning! What a wonderful gift for them. Great work!!! Oh, I adore that last family image, Leandra! What a beautiful family! 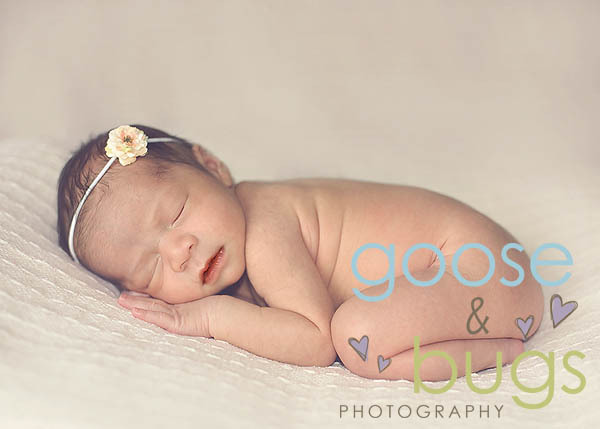 Great captures of that sweet little one…sleepy newborns are the best!! Hi, I’m back again, lol. I can’t stop staring at that family picture. If she doesn’t order it HUGE or on canvas … I might just have to for her! Congrats again. The pics are so beautiful. She is such a darling. Thanks for sharing. I love the photos. omg goy! she is beautiful…..what a beautiful family. What a beautiful little blessing she is, Goy! Congratulations!!!! Too beautiful! What a keepsake to last for years to come!